Virtual reality on PCs is about to get a lot more crowded. For nearly three years now, virtual reality on the PC has been a two-company game. Oculus and HTC, the Rift and the Vive. Sure, we’ve had others come and go—Razer’s OSVR headset, for instance. But in general, it’s been a two-headset market. Next month we’ll have seven. On October 17 Microsoft will preside over the largest VR roll-out in history, overseeing the release of Windows Mixed Reality headsets from Dell, Lenovo, Asus, Acer, and HP, alongside the Windows 10 Fall Creators Update. Microsoft’s goal is to bring its titular “Mixed Reality” to the masses—theoretically a spectrum of augmented and virtual reality tech, though these initial headsets are...well, just VR headsets, really. So what’s it like? 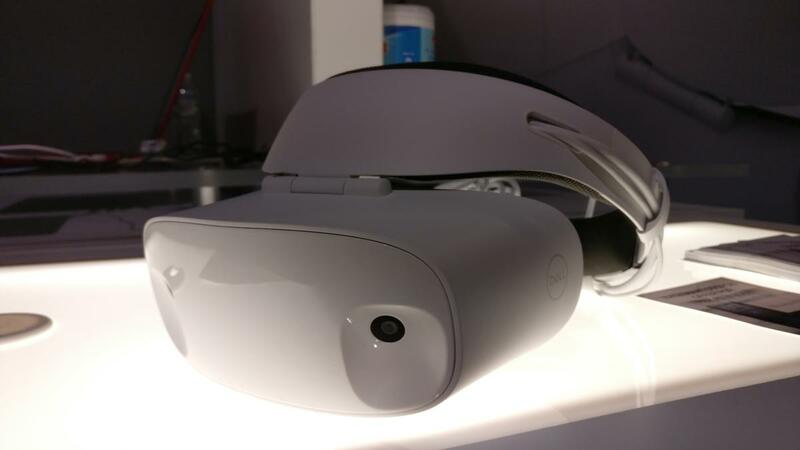 I went hands-on with the Dell Visor ($350 for the headset, $450 for headset and controllers at Dell.com) during PAX West last weekend, giving me a chance to draw conclusions not just about Dell’s product but this launch as a whole. In short: Expect confusion. Let's talk about Dell's Visor first. It’s a sleek headset. Clad all in white, it definitely looks more “finished” than the Vive, though I still think the Rift’s design has a slight edge. Dell also lifted some of the best ideas from Sony’s PlayStation VR headset or Microsoft’s own HoloLens, eschewing the bulky straps seen on the Rift and Vive in favor of a welding helmet-style ring. The Visor is beautifully balanced, resting effortlessly on your head and gently cinching in place. The front also flips up out of the way like a welding helmet—again, similar to PlayStation VR. It’s a great feature, regardless of origin. If you want to take a drink, check your phone, use your mouse, or whatever, you simply lift the screen part of the Visor up out of the way. No need to take the whole headset off or awkwardly try to peep out the bottom edge. The Visor's ventilation is better than it is for both the Vive and Rift. 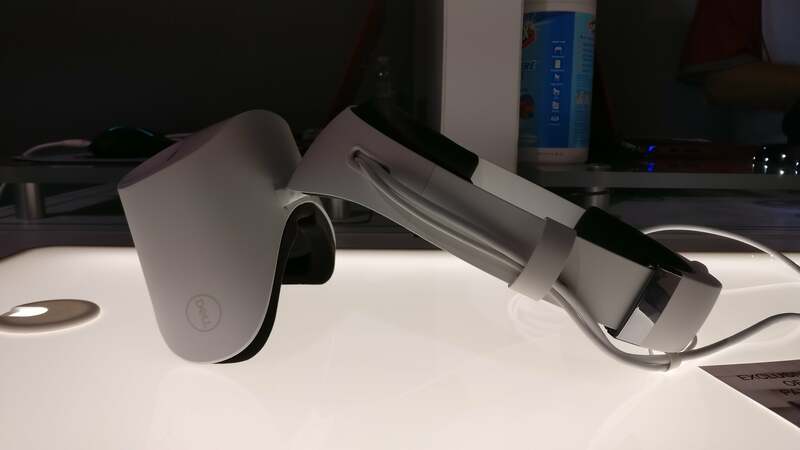 Dell's PAX demo had me playing through Superhot VR, which is a fairly active game. I was ducking, kneeling, squatting, leaning, and so on to evade enemy bullets, but the lenses never fogged up, nor was my face covered in sweat afterward. It gets hot, but air channels near the nose and in the center of the forehead help keep you slightly cooler than the competition does. 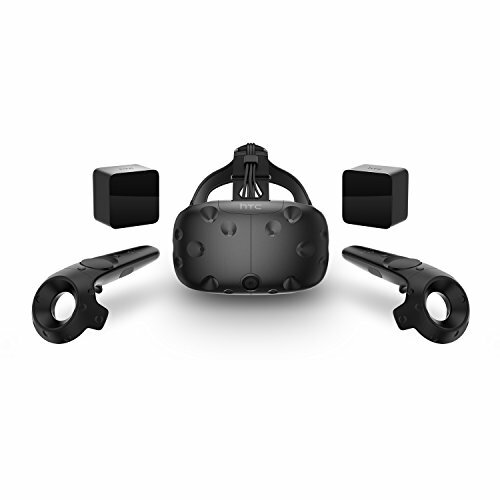 At 1440x1440 resolution per eye, the Visor has a slight edge over the Vive and Rift’s 1080x1200 per eye, though in actual use the difference is harder to tell. The Visor will also run at 90Hz, same as the Rift and Vive, though I’ve heard other Windows MR headsets will target 60 frames per second instead. What that experience will be like and how Microsoft will surface that information to potential buyers, I have no idea. So far so good, though, right? Which brings us to tracking. This is where Microsoft’s reference design (which all these headsets are based on) starts to fall apart. 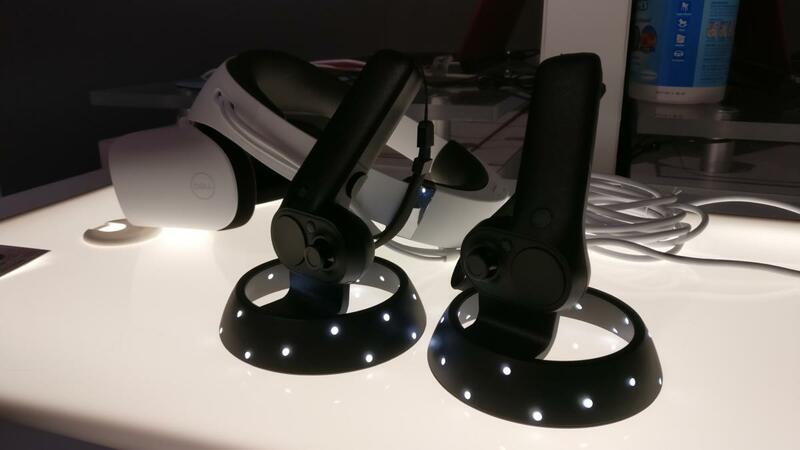 Both the Rift and Vive utilize external base stations of some sort for tracking. With Oculus, these are cameras that plug straight into your computer and analyze the position of the Rift and the accompanying Touch controllers. With HTC, Vive's tracking is done by the headset and controllers themselves—the wall-mounted base stations are just dumb boxes that blast lasers into the room. Regardless of method, the results are the same: fast and highly accurate tracking. Base stations are vulnerable to occlusion (when all stations lose sight of an object at the same time) but it’s otherwise extremely reliable. Microsoft doesn’t use base stations. Instead, Microsoft claimed to have perfected markerless inside-out tracking. You’ll notice there are two cameras on the front of the Dell Visor. That’s what does the tracking, and there are similar cameras on every Windows MR device. When you put on the Visor it asks you to look left, right, down, and up, then uses this information to track the world around you. Let me start with the biggest issue: The controllers. 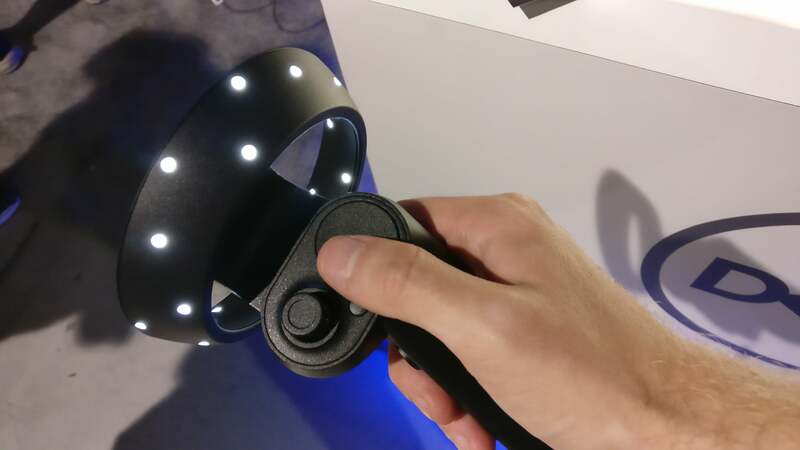 Because the Rift and Vive use external base stations, the controllers are tracked independently from the headset. If you put your arms down at your sides, your arms don’t just cease to exist. You can hit that incoming tennis ball without looking at your racket. The racket’s still there. Not in Microsoft’s world though. Turns out when your trackers are on the headset, everything you do needs to be in sight of the headset. Okay, not quite. There’s some sort of software projection going on, so when your hands go out of sight of the headset they still “exist.” As Dell explained to me though, the longer they’re out of sight of the cameras the less accurate that estimate gets. If you want to know why this is problematic, well, play Superhot VR. If you’re not familiar, Superhot VR is a game where enemies only move when you move. Thus when playing on the Vive or Rift you’ll often grab objects from outside your field of view, so as to keep an eye on the enemies shooting at you. On the Dell Visor and, presumably, other Windows MR headsets? Not so much. In order to grab objects reliably I was always forced to look at what I was grabbing. This isn’t a huge deal for many of the Windows Mixed Reality applications Microsoft is touting—day-to-day productivity, education, et cetera. But it’s a total wash for gaming purposes. It’s prone to confusion, too. I’ve had my Vive set up for over a year with no major issues. Within 10 minutes of calibrating the Dell Visor, I’d started to creep slowly but surely into the air, until eventually my character was floating eight feet above the floor. The headset just had no idea where I was, and had somehow concluded we’d moved that far above our initial point on the PAX show floor. Needless to say, we hadn’t. My last complaint, and it has nothing to do with the hardware: The Windows 10 store. 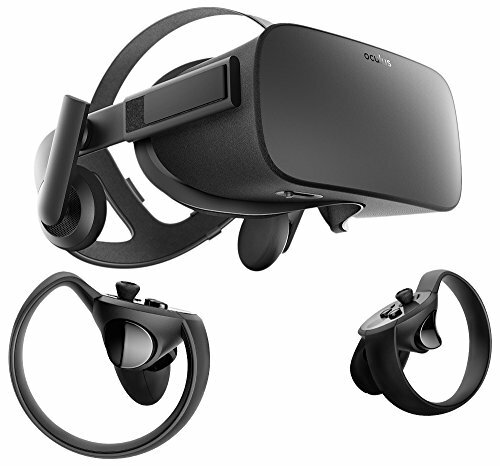 Microsoft has said that Steam VR support will come to these headsets sometime post-launch, but when they arrive in October your only option will be to grab software from the Windows 10 store. That’s going to be an extremely small cross-section of VR titles, and will require developers to add not just Windows Mixed Reality support but also (I assume) repackage their programs as universal Windows apps. It also requires you, as the end user, to use the not-so-great Windows 10 store. When Steam VR support is added, this whole raft of Microsoft headsets might look more appealing. At launch, though, I’m unconvinced. The price of the Dell Visor with controllers is $449, which is surprisingly close to the Oculus Rift’s current $500 price tag—and at that point, why not just buy a Rift? You’d get a stable platform with an existing library of software, plus built-in headphones, more accurate position tracking, and more ergonomic controllers. Dell's Visor isn’t even the most expensive model. That honor will probably go to Asus. Wasn’t the whole point of these headsets to bring VR to the masses? Because that’s not happening at these prices. 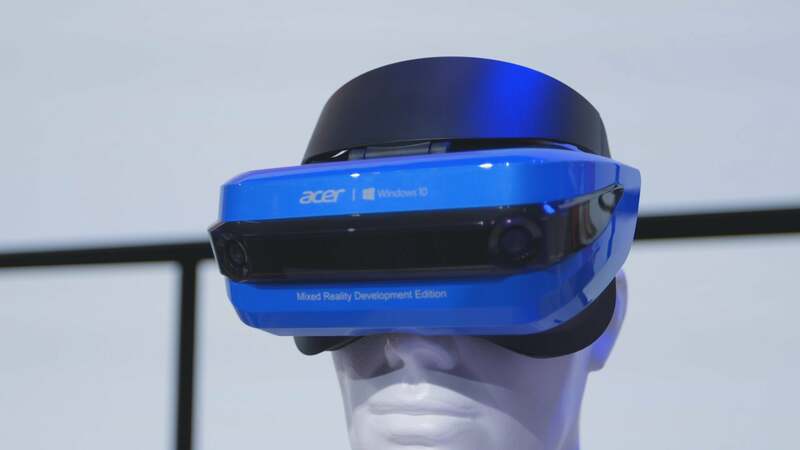 To be fair, you'll be able to buy Acer's Windows Mixed Reality by itself—sans controllers—for $300. But controllers are such an integral part of the VR experience that you won't want to skip them. I’m skeptical. I think Dell’s done a swell job of adapting Microsoft’s reference design. 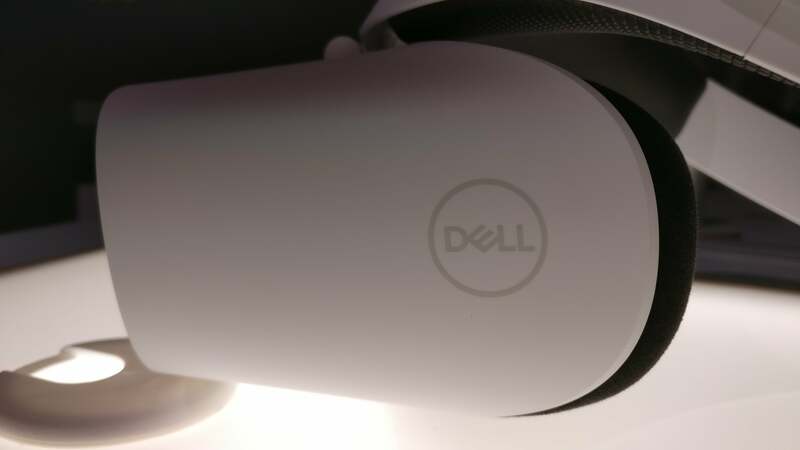 The Dell Visor is attractive, well-balanced, and comfortable, coming in slightly below the current Oculus Rift price and providing 90 percent of the same experience. That last 10 percent is important, though. I don’t have high hopes for the accuracy of Microsoft’s markerless tracking or the VR-hotspot prospects of the Windows 10 store. I hope I’m wrong—I hope this is the dawn of a new era in VR. But my gut tells me this raft of headsets is going the way of Steam Machines.